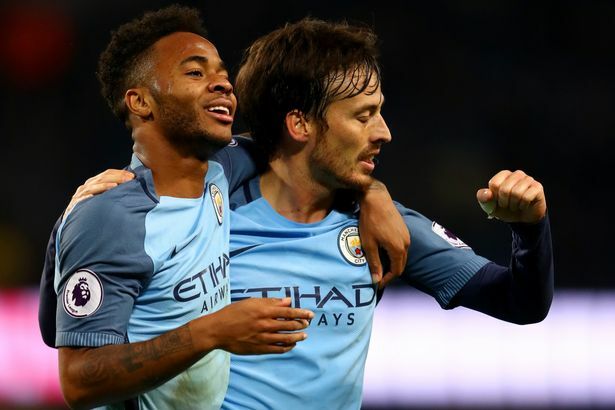 Manchester City gets back to winning ways as they register two wins in a row, City came from one goal down to defeat the Arsene Wenger side 2-1 at Etihad. 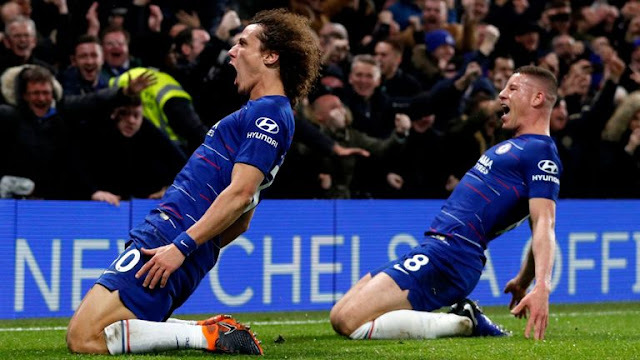 Pep Guardiola had two games of humiliation one to Chelsea and Leicester which caused some reactions from pundits and Analyst everywhere, even fans became impatient with his techniques. This week Arsene Wenger feels the same, losing two games in a row, both games slipping from a one goal lead to a 2-1 defeat. 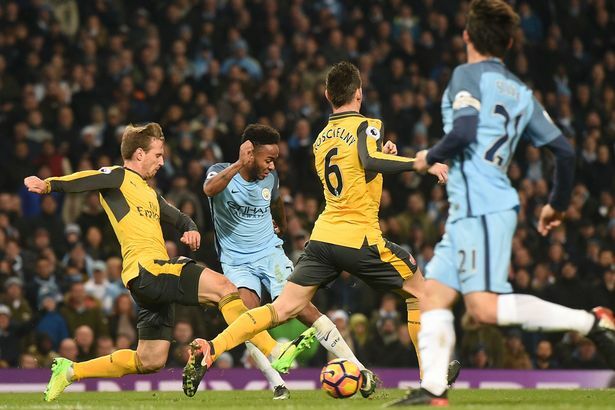 Arsenal started out with an early goal by Theo Walcott just 5' into the Half, Irrespective of the good play by City they were unable to level the game in the first half. The second half had more coming as Sane go the game level at 47', De Bruyne was the man that changed the game for City, stepping up to the Challenge took the midfield from the Gunners and in the 71st minute assisted Raheem Sterling with a world class pass for the winning goal. City now climbs to the second spot, 7 points behind the leaders Chelsea while Arsenal drops to fourth, igniting the feelings of Arsenal failing to win the League posing as potential winners. Next on their plate is the boxing day fixture, Arsenal prays for luck against West Bromwich Albion at home while Arsenal travels to Hull City.